Power by Johan´s Dodge Charger RTR project focus on both performance and safety. 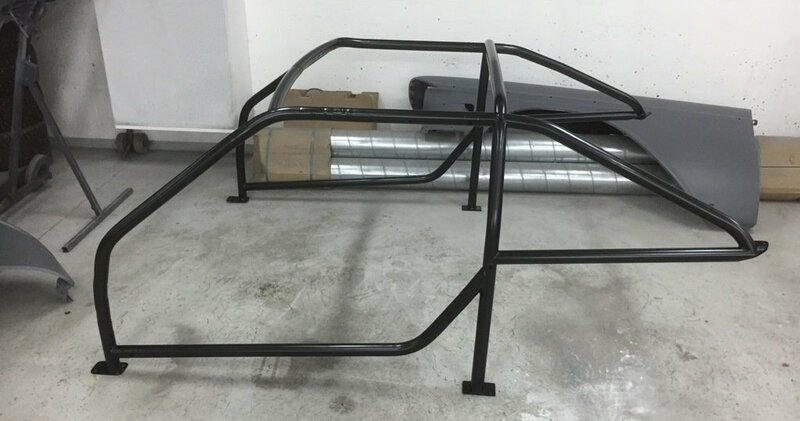 The custom fitted roll cage is now ready to be installed to guarantee the safety for both driver and passenger. As the RTR stands for Road, Track & Racing the project can´t only focus on performance and cool design without attending the safety matters in a serious way. One of the most important features is the roll cage. It is designed to fit and work as the ultimate protection against outer impacts in case of the worst to happend. Let´s hope it never needs to come in use but with the power this car will produce it feels good to add the safety features we can. 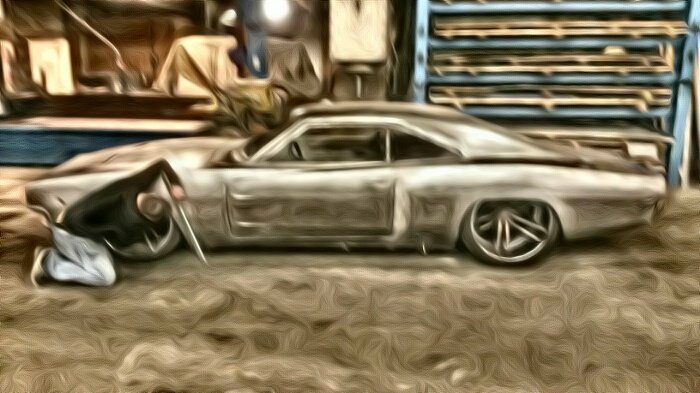 Every hour, day and week that pass, PbJ:s Dodge Charger RTR project transforms further into what to be, thanks to a commited team and partners. Leg one this year is attending the Bilsport Performance and Custom show 2016. 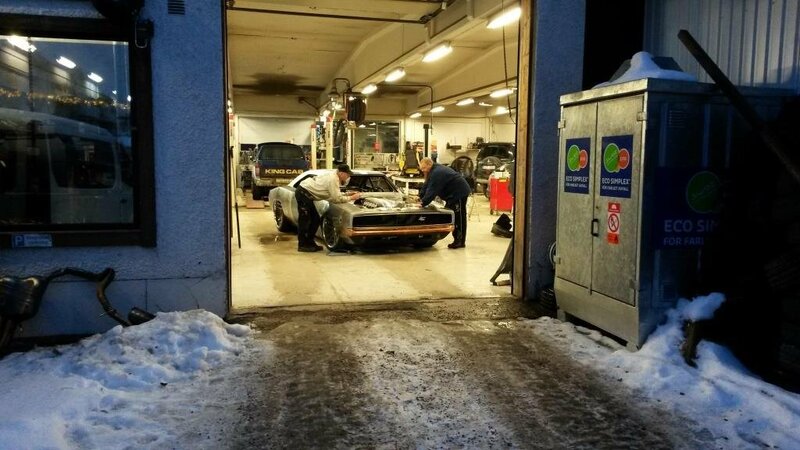 In a small town in the middle of Sweden where the snow lay white and sub zero temperatures is the reality outside, Power By Johan gives birth to a uniqe beast, the Dodge Charger RTR by PbJ. If the team isn´t satisfied with the progress of todays work, they stay during the late hours just to keep the build on track and as sheduled. Still a lot of focus on fitting and style in the engine room is taking place. But in order to stay ahead all other tasks to ready make the build is also attended by the team. Since a time ago we have really shifted up in to top gear to be able to show you the progress from last year on the Bilsport Performance & Custom show in Jönköping, Sweden the 25-28th of march 2016. Welcome to Turtle Wax stand on the show to say hello and check out our work! The engine room is now in focus on the Dodge RTR project and Johan with team is now pre-installing vital parts to make everything fit. 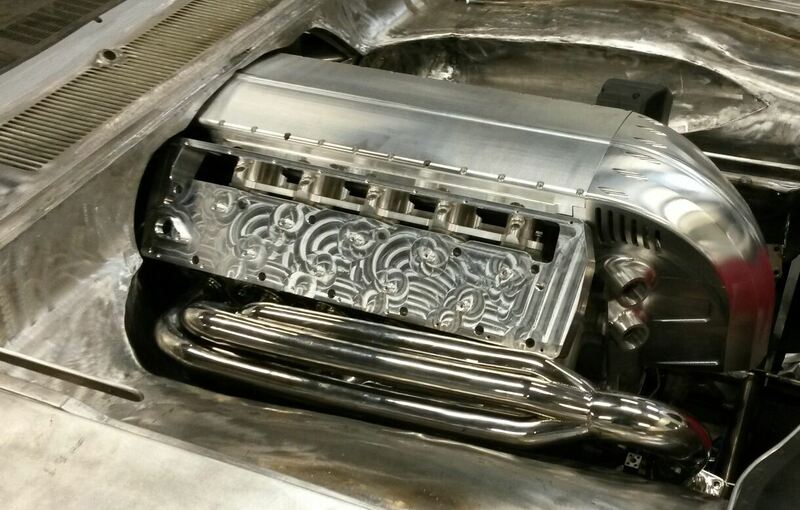 As the Dodge Viper V10 is a pretty fullsize engine from the beginning the clearence space rapidly vanish in the same pace as more custom parts are mounted. All the modifications and one of a kind solutions on the RTR project will eventually create a high performance beast of machine perfectly suited to the RTR emblem. This weeks challenge is to solve that the headers will fit perfectly in order to be able to take the next step. Powered by Johan is in top gear on the RTR project, even if progress still is kept in the dark for the public. The following months we still want you to get some small sneak peaks of this build. Along with the sponsors this is a project Johan has nursed to do since childhood. A heavy modified classic muscle car with top level performance, handling and design in all details. The project has developed in the hidden for a few years now in different volume off speed. But now the build is on 24/7, seven days a week to reach the finishline in 2016. The goal is a one of a kind car that suites both on the street and on the track with both attitude, power beyond enough, and even more…..
Powered by Johan is now closing the book of 2015 with a stack of events and memories in the bagage. Now we gear up for a amazing 2016! Thanks to all of you that we have met on different car shows, cruising lanes, car festivals or other events troughout the year of 2015. Thanks also to all of you both inside and outside the crew around Johan, no one named, no one forgotten. All of you is true gems and truly good friends that helps us strive ahead. The year 2015 has bin an exiting year where the next project build RTR took of for real. If all goes as planned we have a super exinting 2016 ahead with both uncovering the new RTR project, but also a whole bunch of other activities, so keep out for more from us! 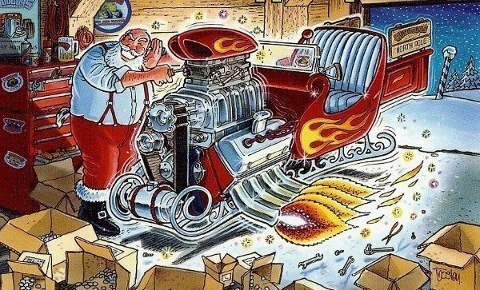 Merry Christmas & and happy new year to you all!